With the advancing age, you may notice fine lies developing on the skin of your face, which mostly tend to occur at the edges of the mouth (smile lines), linearly on the forehead, along the nose and around the eyes (crow’s feet). These wrinkles tend to get deeper and deeper along with the facial expressions as one enters in their late thirties or forties. Botox is quite a famous dermatological procedure to cut short the hanging muscles so as to tighten them and make the wrinkles disappear. 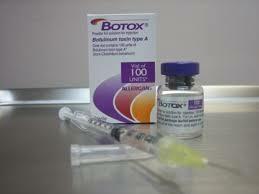 A purified protein produced by Clostridium botulinum bacteria is known as Botox. This protein has been incorporated into wrinkle removing dermatological procedures and is known to contain no side effects and is totally safe for skin use. Few drops of this purified bacterial protein are injected via a syringe into the facial muscle producing wrinkles. Its effects begin over the next five to seven days after that. Botox works in a way that it blocks the motor nerves supplying the muscle which softens the wrinkles of the overlying skin, and they ultimately disappear. The effects may last on an average of three months. This non-surgical approach for face beautification is used over specific muscles, such as those of the forehead, to vanish the linearly lying folds over it, and lifting up the eyebrows, providing the face a younger look. 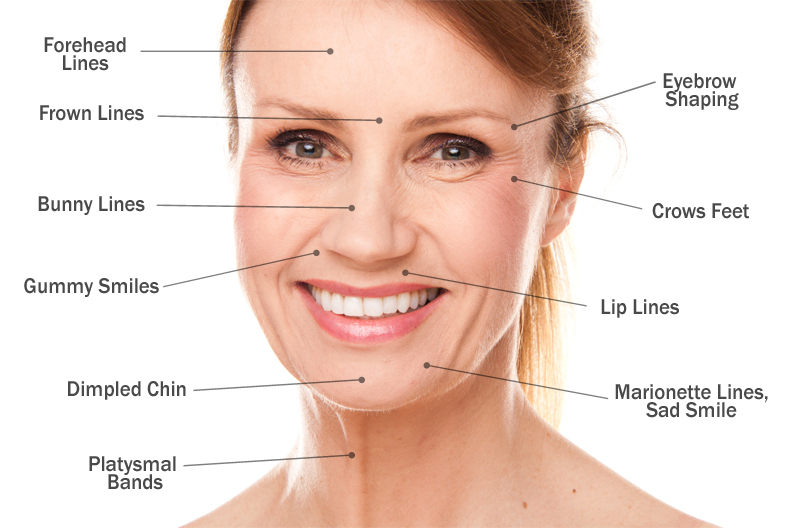 Which kinds of wrinkles are treated by Botox mostly ? Most commonly, the wrinkles treated by Botox include those of the forehead, the furrows in between the brows, those around the eyes known as crow’s feet, the frown lines (also known as smile lines) and the wrinkles around the neck. Botox only elicits change in the muscle that is treated, and the rest of the area remains the same. Botox is quite safe to use. It is a non-surgical dermatological procedure for the eradication of wrinkles, and is known to be free of side effects. A sub group of individuals who were treated for wrinkles with Botox, also happened to have migraine issue, noted that their migraine improved along with it, and the Botox effects for six months to one year, even after the affect of the medication had worn off. 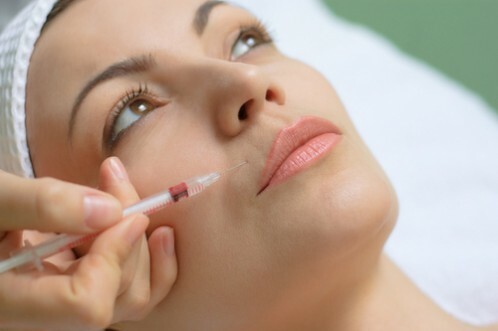 Besides the eradication of wrinkles, Botox has also shown its use again excessive sweating. It is known to improve this profusely sweating condition, however, the limb, after being treated may experience little weakness, which shall go away after two to three weeks. This effect of Botox on sweating last for at least six months or may be longer. For reducing excessive sweating of the hands, feet and under arms.